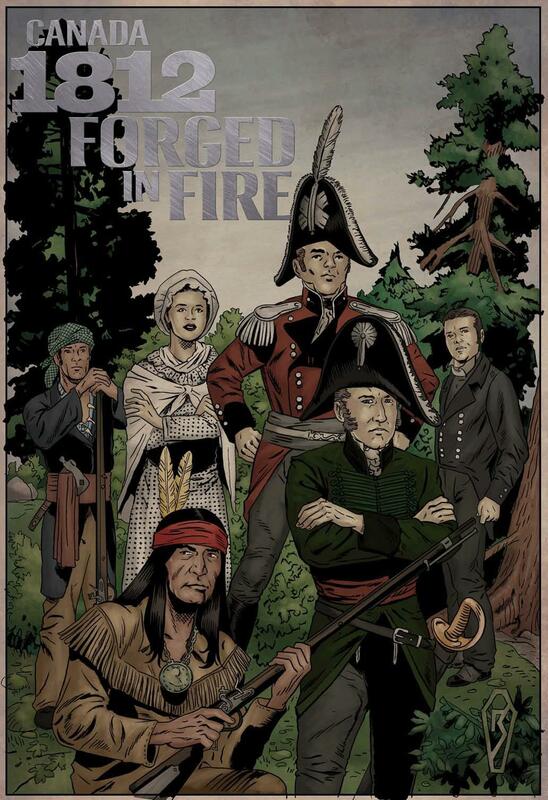 Canada 1812: Forged in Fire. With permission. Editors Note: In addition to our group blog, ActiveHistory.ca strives to provide timely, well-written and researched papers on a variety of history-related topics. If you have a paper that resonates well with our mandate please consider submitting it to us. Expanded conference papers or short essays that introduce an upcoming book project are great starting points for the type of paper we publish. With a current readership of about 20,000 people per month we can assure that you will find an interested audience through our site. For more information visit our Papers Section or contact papers@activehistory.ca. All of our papers are peer reviewed to ensure that they are accurate and up-to-date.